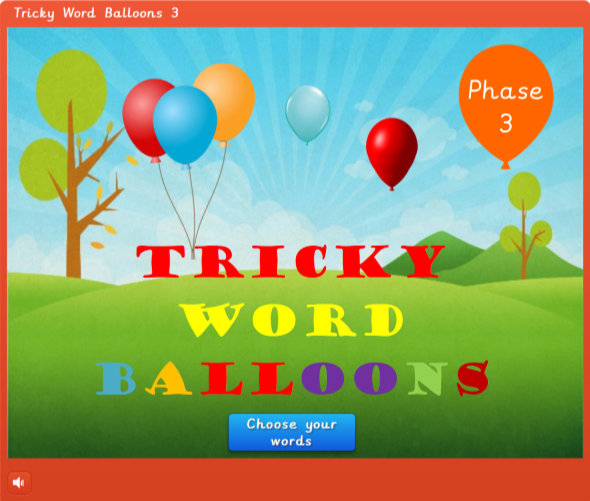 Learning phonics through games is fun and easy! 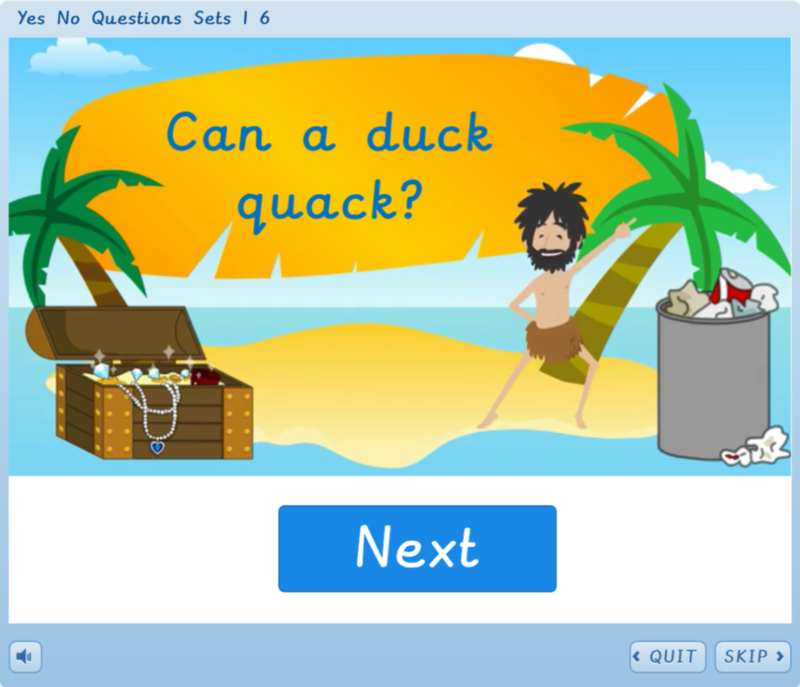 Visit our games section to play our free phonics games. 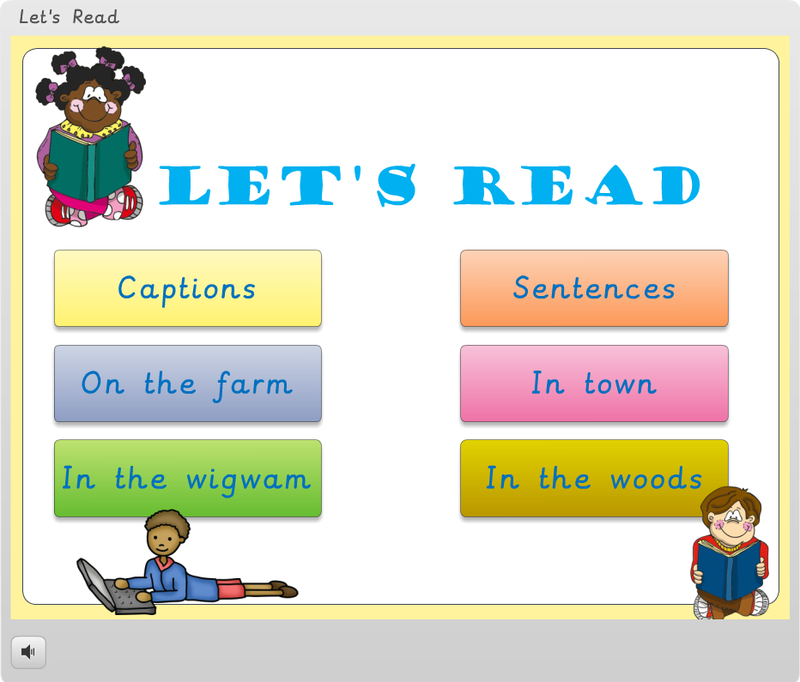 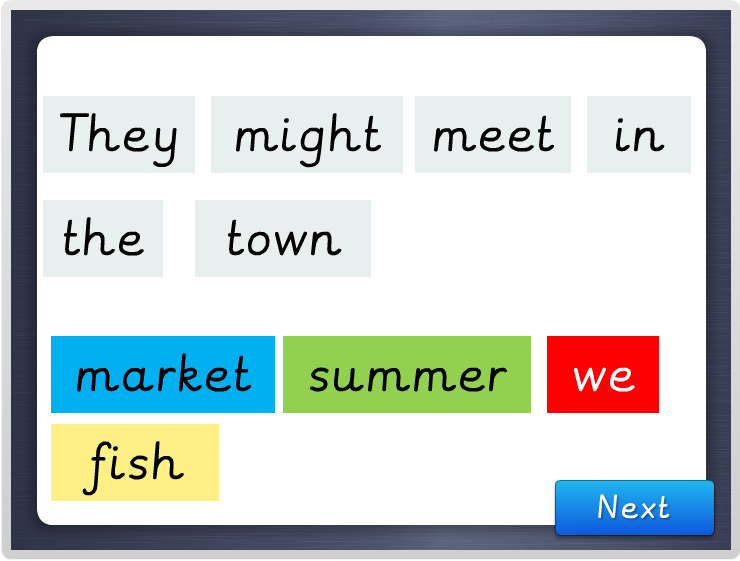 Teach and practise reading captions and sentences with this great phonics teaching tool.